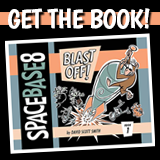 GET A FREE SPACE BASE 8 COMIC! 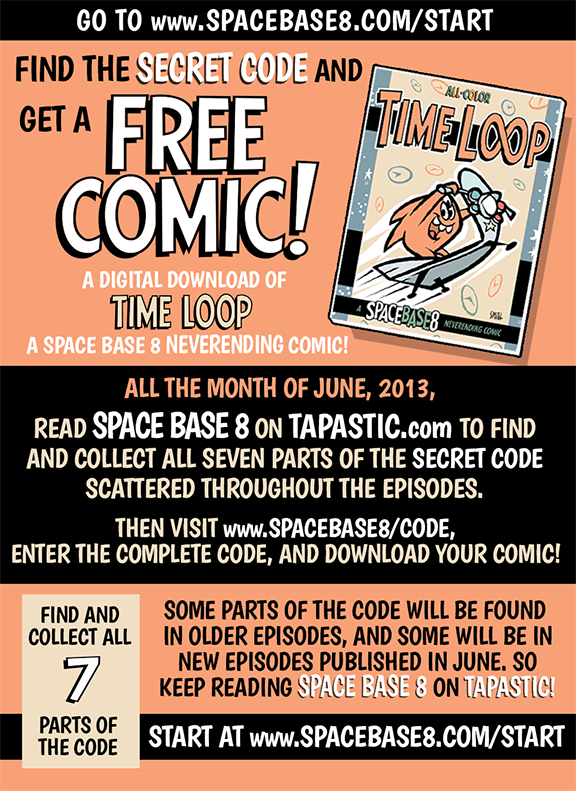 The code doesn’t work. I enter the code, get no error message, and the price remains.